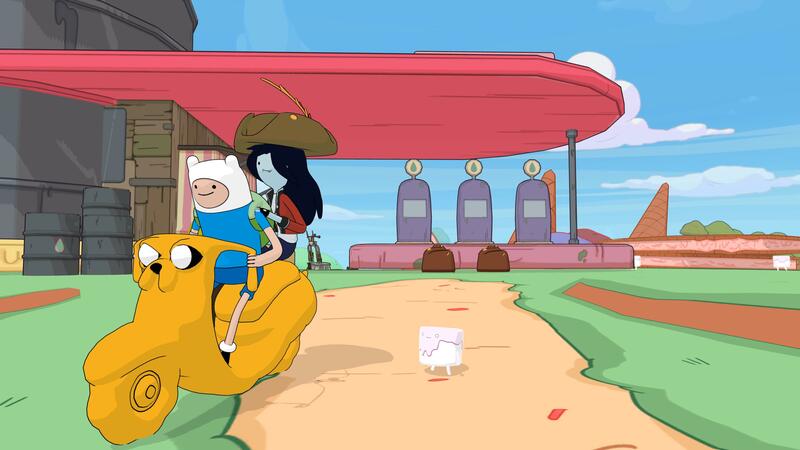 the Adventure Time: Pirates of the Enchiridion guide written and maintained by the players. 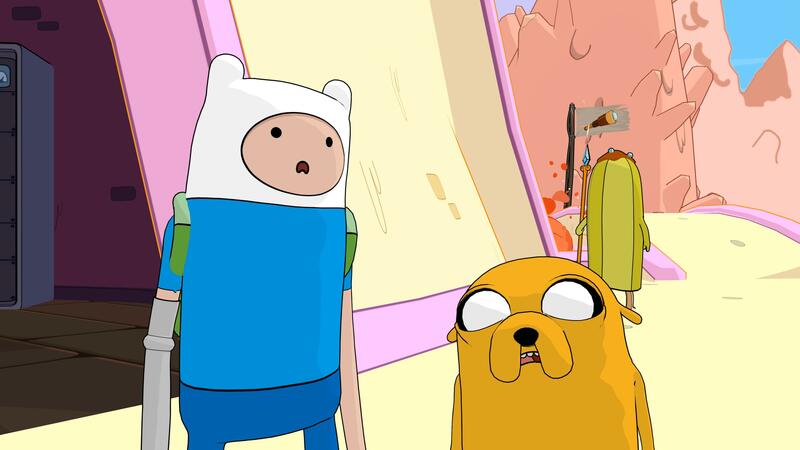 We are currently maintaining 464 pages (141 articles). 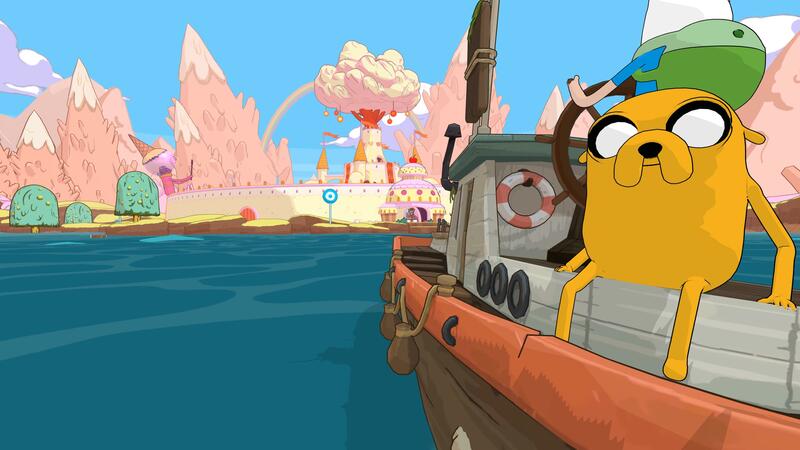 Adventure Time: Pirates of the Enchiridion is an adventure game by Outright Games. 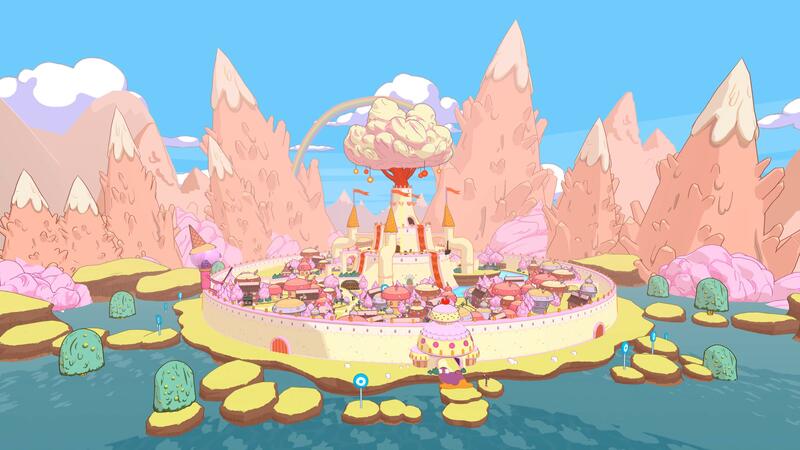 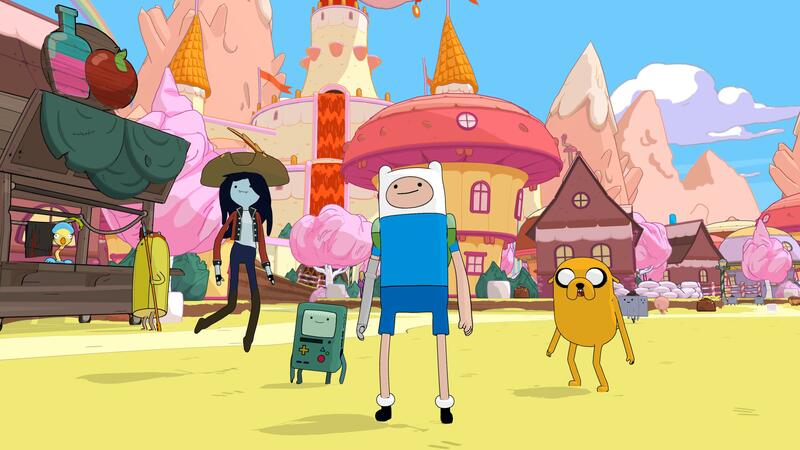 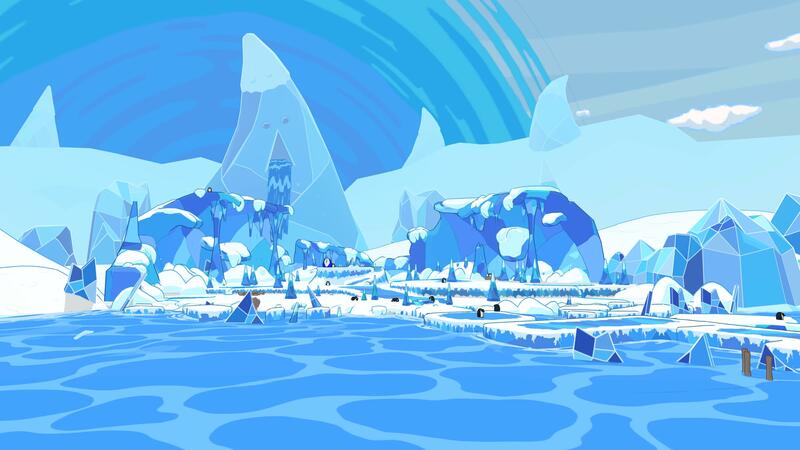 Outright Games invites players to join this game as Finn, Jake, Marceline, and BMO to explore various kingdoms of Ooo. 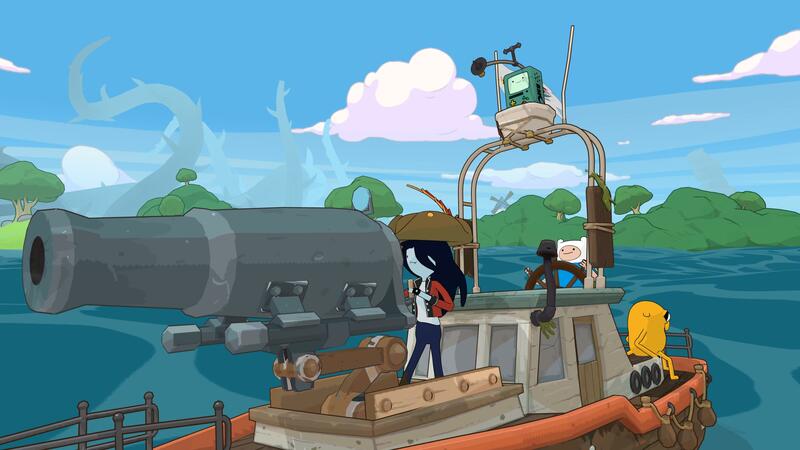 In this new adventure with the beloved characters from Cartoon Network’s popular TV animation series, the friends must investigate, why Ooo suddenly was flooded! 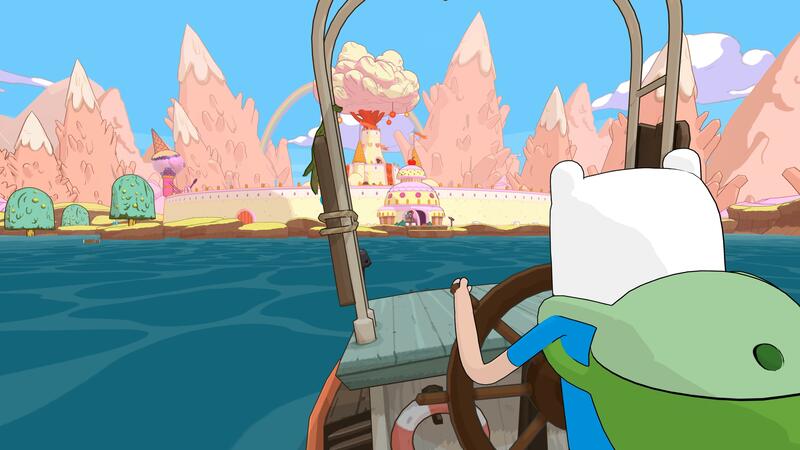 So find a boat, recruit friends, interrogate the people from Ooo and set sail for dangerous waters!